In 1964 the most powerful AC Cobra entered production, the Cobra 427. 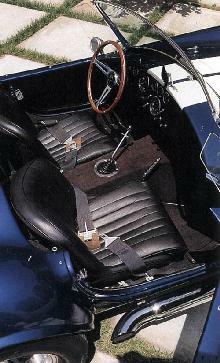 The 427 used the 7 litre, big block Ford V8, which developed over 400bhp in standard form and could be tuned to even higher levels for track use. The chassis and suspension were redesigned to enable the car to cope with the huge power increase along with many smaller changes. 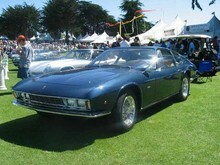 Later cars used a different 428 engine, although power levels were virtually the same. 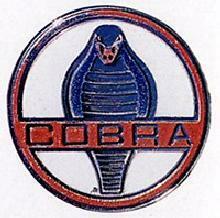 The Cobra 427/428 soon became legendary for its incredible acceleration and hair-raising handling characteristics. 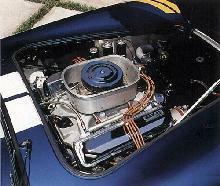 Today these cars enjoy "dream-car" status and there are many replicas available as well as the current production AC, now known as the Super Blower. 8' 0" 0' 0" 0' 0" 15' 0" 0' 0" 0 (0) 0' 0"